Any form of gentle touch is good for you and your baby. Touch stimulates brain activity and raises levels of the bonding hormone, oxytocin. Touch is primal, it’s instinctual, and your baby’s development relies on it. If you’re tackling something specific, a targeted massage protocol can also help manage common health problems—like colic or a stuffy nose. 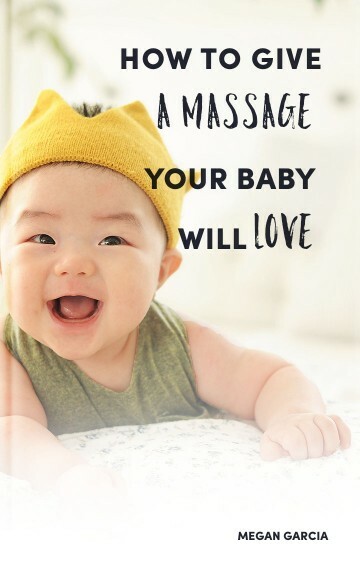 While each region of the world has its own approach to baby massage, they are surprisingly similar to one another because they all start at the same place: A baby’s body. Because I am most acquainted with Chinese massage (or tuina), the following techniques are heavily grounded in Chinese medicine. But this doesn’t mean that you need to have a degree in Chinese medicine to help your baby. Loving intention while following a specific massage protocol will take you far.